Give me 5 days, 10 minutes per day, and we're going to hit 1 goal out of the park. Everything about this quote is perfect, except for the "random" part. I believe that, together, we can actively and purposefully BE the change by making spreading kindness the habit, the norm, the way. So I'm looking for parents and educators who are also kindness warriors. 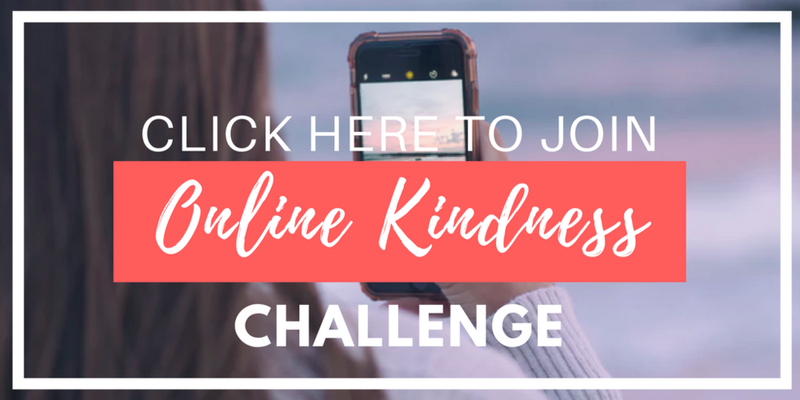 If so, then join me for a 5-day online kindness challenge. Everyday for 5 days, you will get an email from me with one purposeful act of kindness challenge. Each challenge will take 10 minutes or less to complete. 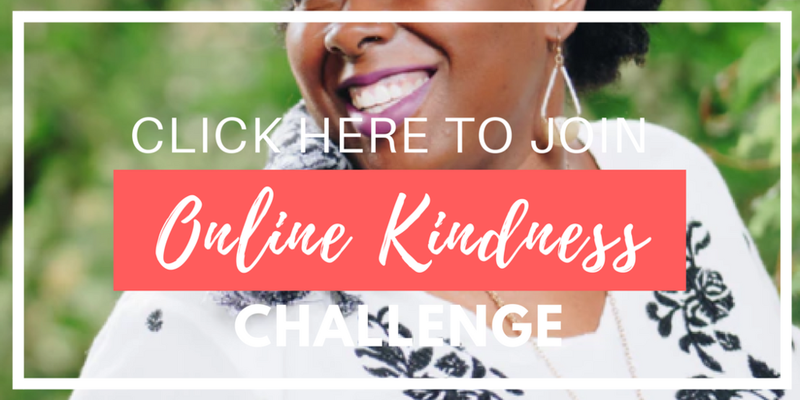 Also everyday, you'll be invited to a Facebook Live online kindness meeting of the minds with me inside our Facebook group, The Savvy Parents Club, with that day's challenge prompt in the spotlight. At the end of the week, you will have a kindness-minded community, an online kindness habit in place, and the tools to pass that kindness on. Then click the button below to join the challenge and get my FREE kindness to kids cheatsheet. This list has been featured by The Huffington Post; BonBon Break; Sweatpants & Coffee; Brain, Child Magazine, and more. Click any image to get started. Once you do, each day a new day's challenge will be unlocked and sent right to your Inbox. 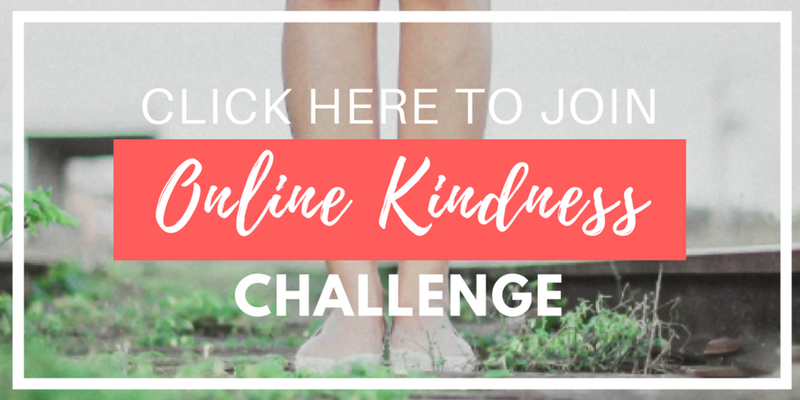 Come BE the change today + LEAD the change tomorrow all within The 5-Day Online Kindness Challenge. Click the image below to claim your cheatsheet, your space, and your KINDNESS.